Probate. We Make It Simple! 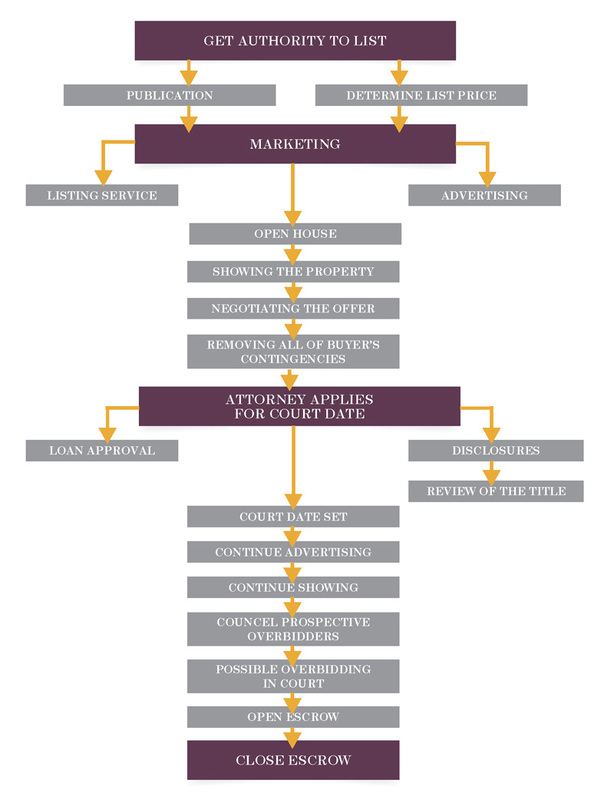 Real property often comprises the bulk of an individual’s estate, whether it’s a family home or an investment property. The sale of real property through probate should, of course, be managed to the maximum benefit of the heirs even as it protects the heirs and the interests of the decedent. 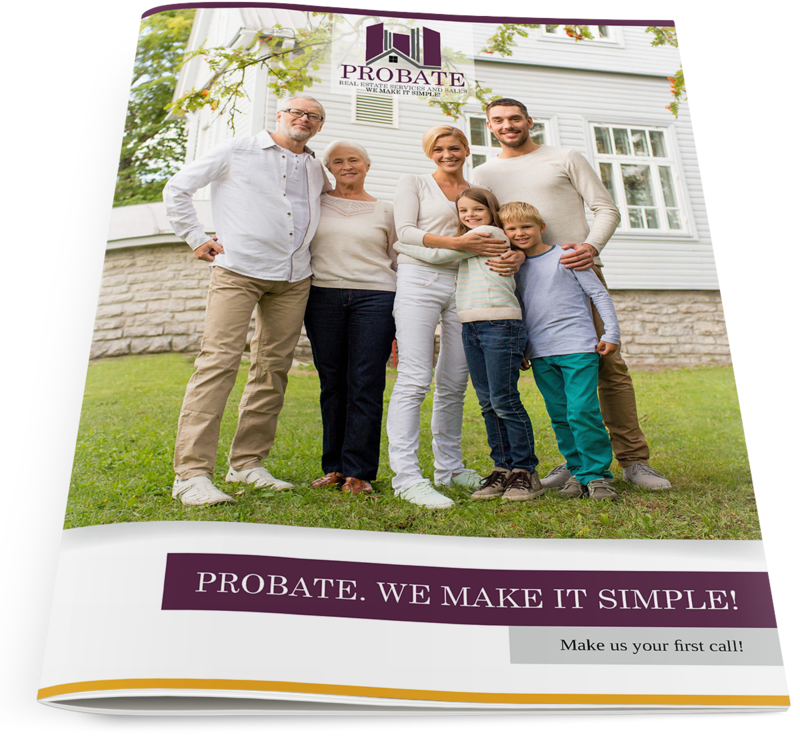 Local Probate Code is very specific in its instructions to both sellers and buyers. 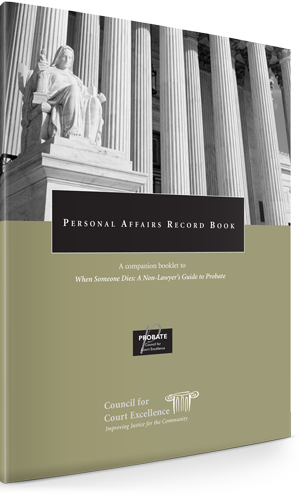 What Has Helped Other Personal Representatives Successfully Complete a Probate? 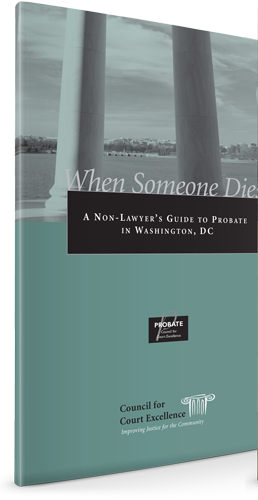 Find the Will and file it with the D.C. Superior Court Probate Division; and Obtain D.C. Superior Court appointment of the Personal Representative. Make an inventory of the assets the decedent owned at death and determine the value of each asset. 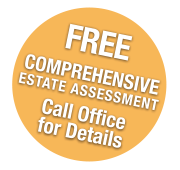 Determine the debts, taxes and settlement expenses of the estate and pay them. Distribute the remaining assets to the rightful beneficiaries.